Earlier this month, The Play’s The Thing came to the end of its first year. 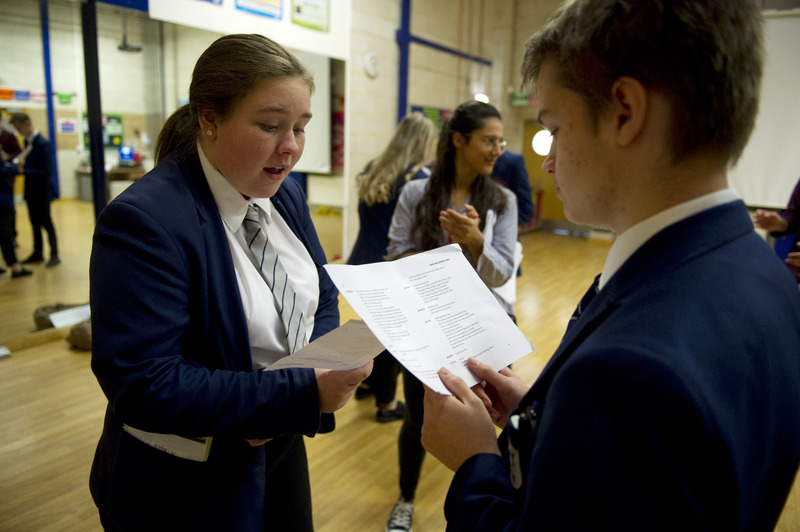 We toured to several disadvantaged secondary schools across Surrey, providing them with performances on their GCSE texts with follow-up workshops. It was a remakrable project and we feel extremely lucky to have been able to visit so many great students and the staff that support them. to celebrate the work, we were joined by Silvertip Films, at Therfield School in Leatherhead, to document this remarkable project. We captured footage of the Romeo and Juliet performance and the workshop footage, as well as interviews with teachers, students and GSC staff. You can watch the video below or on our YouTube channel. I you’d like any more information, then please contact us. We would like to give a special thank you to everyone at Therfield School, especially Tom Thornton, who made us so welcome on the day. ⟵Corporate Support – why is it important?